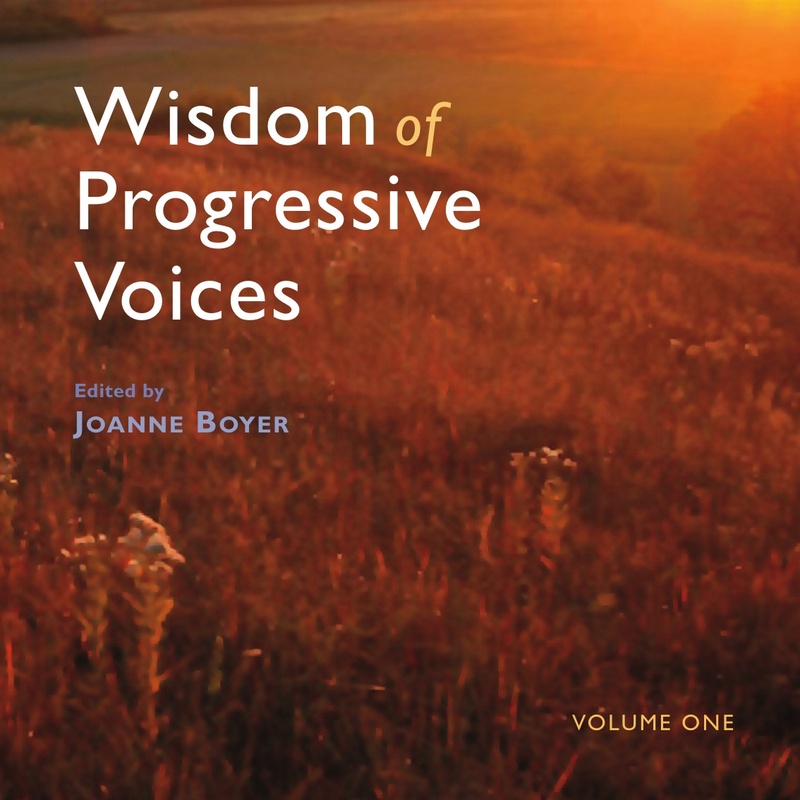 Wisdom Voices keeps alive the words and ideas of the “forward thinkers” who have preceded us. We hope they will inspire and encourage you and generations to come. Our site features books, blogs, and commentary from those whose courage continues to motivate us today to think outside of ourselves and take us on a path toward deeper meanings. We feature the wisdom of those who have led nations and causes, and those who call out our better spirits, to work toward both inner peace, and a more just society.